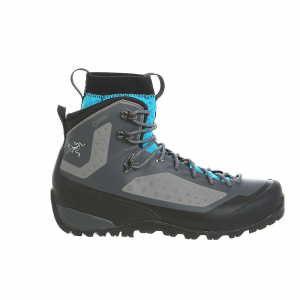 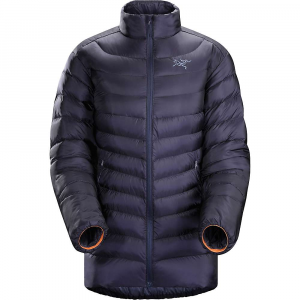 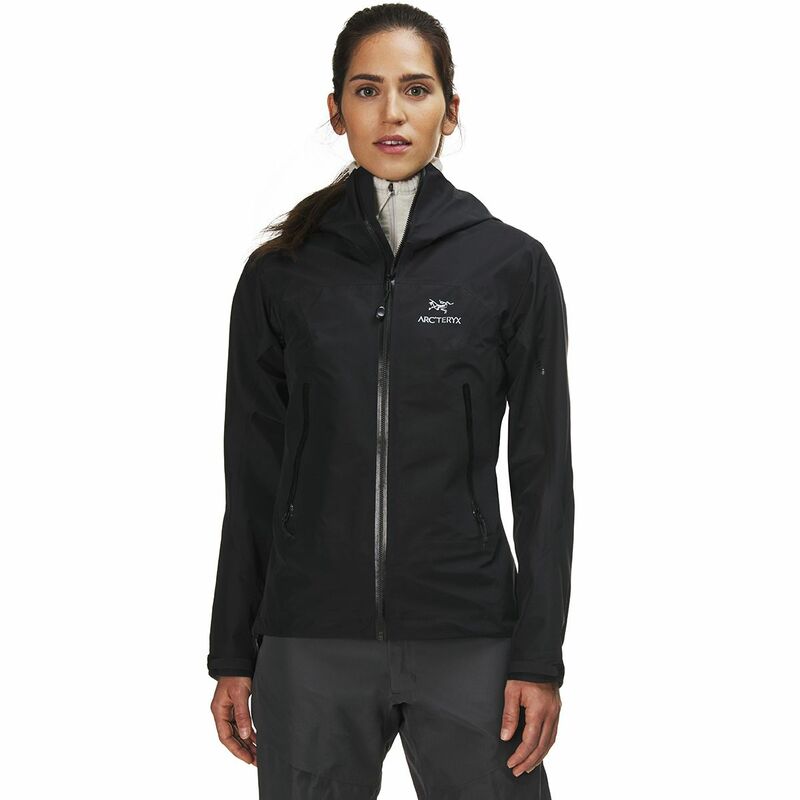 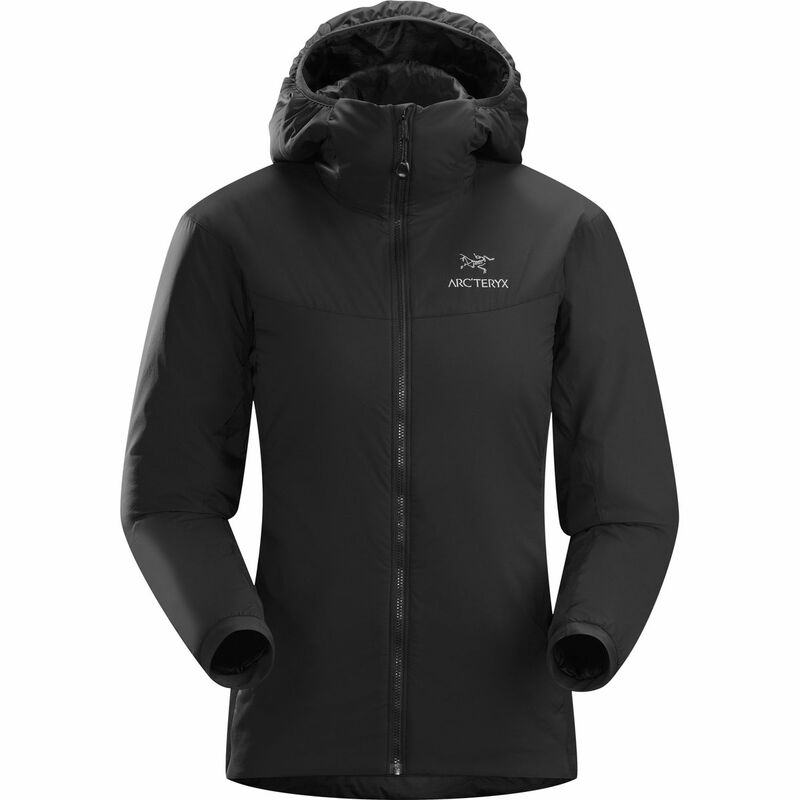 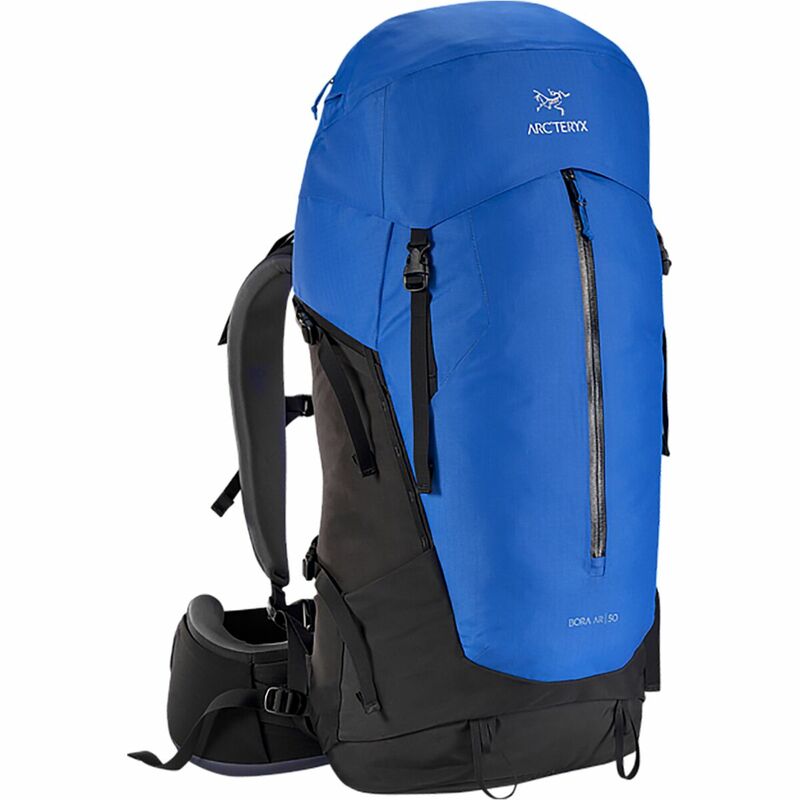 The Arc'teryx Women's Cerium LT Hoody is a down jacket for lightweight warmth in the backcountry. 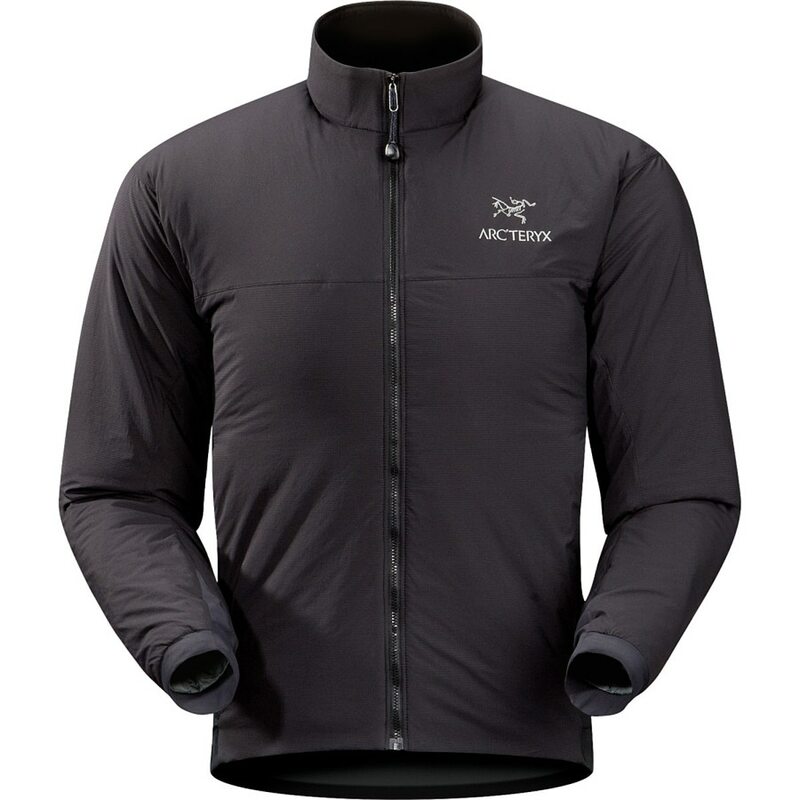 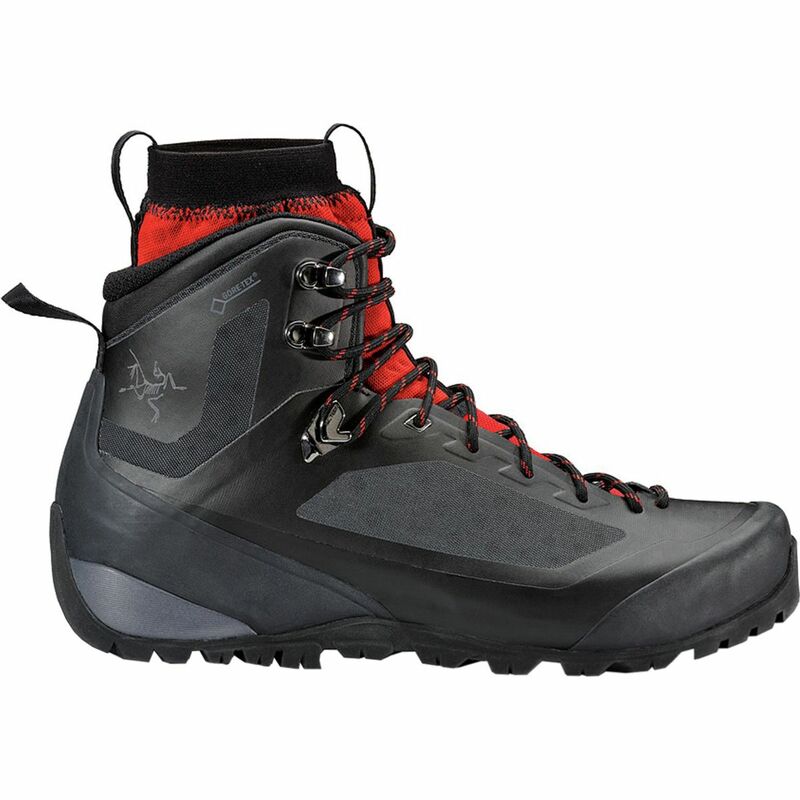 Hike, climb, explore, whatever your activity, if the weather is cold this jacket will combat it. 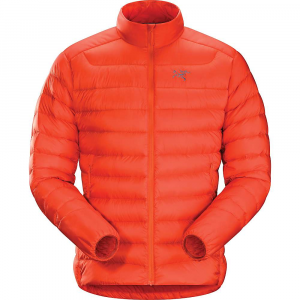 Packed with 850 fill European white goose down, it keeps weight low, compresses incredibly small when not in use and best of all, keeps you warm. 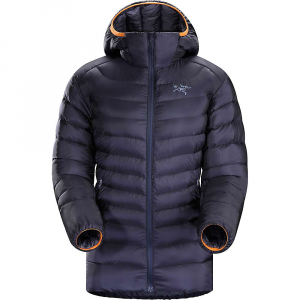 Wear the hood, or don't, and continue on through the cold.